A few weekend ago, I hosted one of the many bake sales for the 2011 Bloggers Bake Sale team for Share Our Strength through the Great American Bake Sale. This is the second year of the annual event, created by Gaby, from What's Gaby Cooking, where food bloggers from across the nation join together by setting up local bake sales on the same day to share their yummy treats and at the same time raise funds and awareness for Share Our Strength!I hosted one of the bake sales for the New Jersey region at local farm and garden center, Heaven Hill. Share Our Strength is hosting a campaign to raise to end childhood hunger in America by 2015 and is helping children all across America gain the nutrition that is needed. 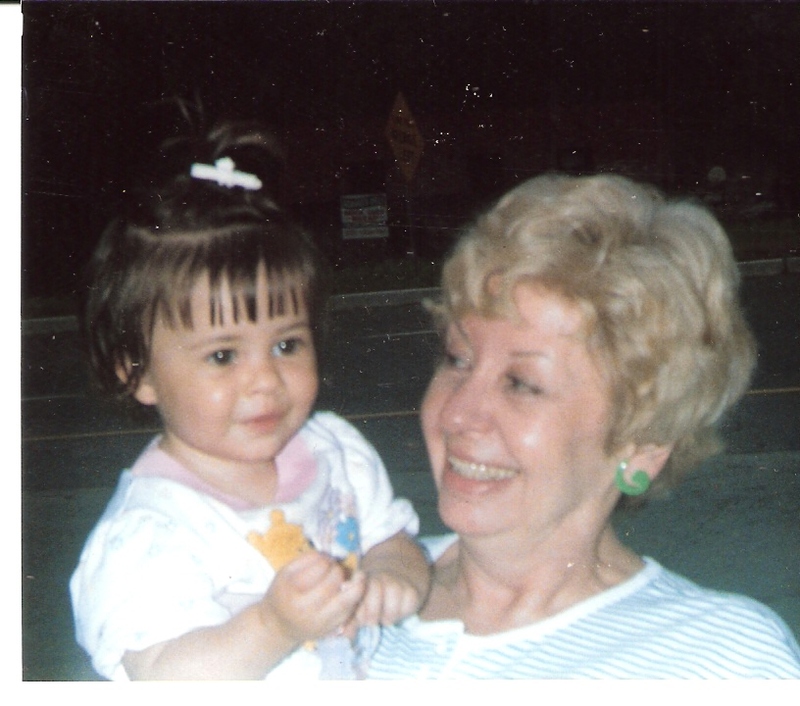 During the week approaching the bake sale, my grandmother became more ill and weak and moved in with my family. Sadly, she passed away the same week. 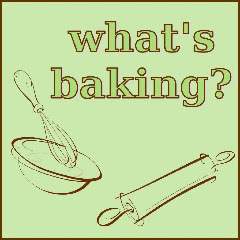 We were so busy with everything going on at home that I didn't get to bake at all. Luckily, I had solicited the help of some wonderful food bloggers who were gracious enough to help out and their efforts were wonderfully appreciated! So the day before the bake sale, I woke up at 5am and started baking like a crazy woman. It was a lot of fun and my family pitched in to help with the massive amounts of flying baking sheets and dirty dishes. By the end of the day, we had everything baked, cooled, and individually wrapper and ready for the bake sale. The bake sale ended up being a hit and we raised 300 dollars! I'm so grateful for all the people who stopped by our bake sale and supported us! We did have some very delicious treats for sale and we sold well over half our baked goods. Two wonderful ladies, Danielle and Melissa, who are fellow Jersey Bites writers baked up some wonderful treats from raspberry oatmeal chocolate chip cookies to dark chocolate brownies and peanut butter cup filled chocolate chip cookies to brownie cookies bars. Danielle even worked the bake sale with me while being 8 months pregnant! Also, Donna, from My Tasty Journey, baked cappuccino chocolate chip cupcakes/muffins (guest post from Donna with the recipe for these coming soon!) and a bunch of loaves of banana breads. They were so yummy! Thank you girls so much for all your baking! My contributions were largely in the form of cookies. I'm not sure why, but I was on a cookie frenzy! I baked M&M sugar cookies, traditional chocolate chip as well peanut butter chocolate chunk, and cinnamon roll cookies. I also made some lemon blueberry muffins and cashew peanut clusters. My mom made some yummy super crumb cakes too, which were big sellers! I wish I had taken more photos of the individual items, but oh well, next time. And next year, I plan to try again and to challenge myself even more and raise more money for Share Our Strength! This is slightly late, but it's been a crazy month so far. This month's What's Baking theme was to a bake a sweet treat for Mother's Day. I choose these Lemon Blueberry Muffins which I've made a few times before and they always come out great! 1. In a large mixing bowl, combine the dry ingredients; 3 cups of flour, sugar, baking powder, and salt. 5. Fold in the blueberries and lemon zest very gently to not break the blueberries or you will have blue batter. 6. Fill each lined muffin cup with the batter, using a cookie scoop or an ice cream scoop. Remember to fill any unused muffins cups with water to prevent the pan from warping. Makes 16 - 18 regular-sized muffins. Source: Joyofbaking.com, originally from Oregon's Cuisine of the Rain by Karen Brooks. Hello readers! It's been a sad and busy week for us. I apologize for my lack of posting. This month already has proved to be challenging. 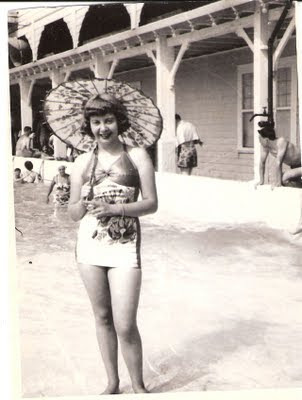 The month began pleasantly anticipating the usual May fun of my birthday and Mother's day. 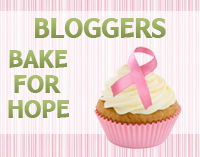 I also, began planning for the 2011 Bloggers Bake Sale to support Share Our Strength in the fight against childhood hunger. However, life switched paces quickly as my grandma's cancer worsened and she was placed into hospice care and moved in with my family. We tried our best to make her comfortable, and to spend as much time as we could with her. Unfortunately, she grew weaker by the day and lost her battle with cancer on May 13. Her services will be held this week, so I won't be posting much until after then. 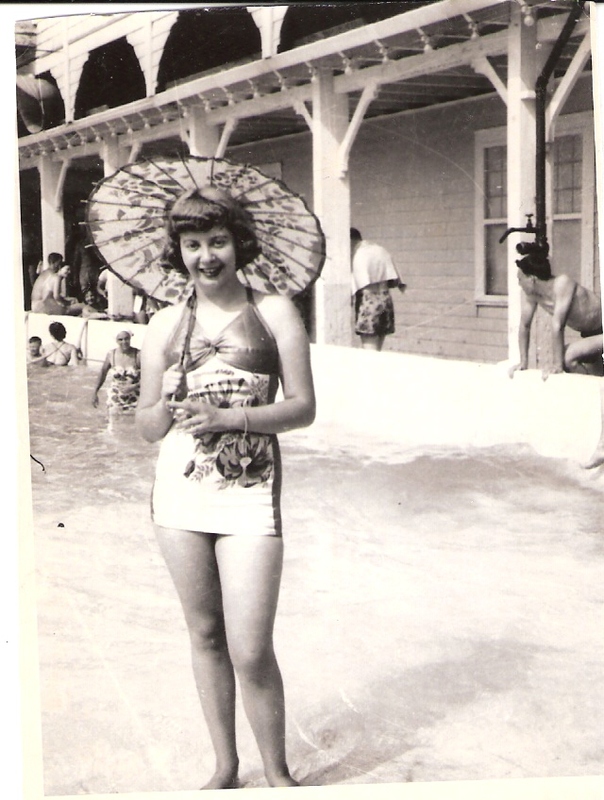 She was a beautiful woman inside and out, as you can see from these photos. Thank you for all the prayers and kind words. My family greatly appreciates it! On a positive side note, the bake sale was a huge success! I will share a post later this week with recipes, photos, and details surrounding the bake sale! Thanks to all those helped me with the bake sale during this hectic, saddening time. Thanks to Donna, from My Tasty Journey, and Melissa and Danielle from Jersey Bites, for all their hard work baking sweet treats for the bake sale! I couldn't have done it without, especially during this time for my family! Your generosity was so appreciated!! After that, simply choose the amount you would be willing to donate in exchange for that baked good and place a bid. The winner will be notified afterwards and sent to paypal to finalize their order. Then us, the bloggers, will be packaged your baked good and sending it your front door. I hope that you take some time to visit this virtual bake sale and help fight breast cancer with sweet treats! We finally bought a house! I apologize for my absence this past week or so, but don't worry it's for good reason... I have an announcement to make. Hubby and I bought our first house last week and it has been a crazy few months trying to get everything finished up. We are super excited and ready to tackle the new and fun challenge of owning a home! There is some construction that needs to be done still so we won't be moving in for a little while, but our weekends are happily full of sledge hammers and dumpsters! My hubby teases it's our home away from home since we aren't staying there yet. I can't wait to fully move in ! I'll be sure to keep updating throughout the process. Ah, my very own kitchen... Soon! These cookies were a variation of the usual vanilla and almond version. I've been playing with different flavors recently and trying to new variations of my usual sugar cookie recipe. I truly loved this one! It was different and the lemon was a great addition! 1. In a large mixing bowl, cream together the butter and powdered sugar on medium until smooth, about 1-2 minutes. 2. Add in the egg, vanilla extract, vanilla powder, and lemon zest until blended. 3. Next, pour in the flour and salt on low speed just until incorporated. 4. Wrap dough in plastic wrap and refrigerate the dough until chilled and firm(about 2 hours). 5. Line baking sheets with parchment paper. Roll the dough out between two lightly floured pieces of wax paper to about ¼-inch thickness. 6. Cut with cookie cutters and transfer to the prepared baking sheets. 7. Bake on 375 for 8-10 minutes, rotating the sheets halfway through baking, until fully cooked but not at all browned. 8. Allow to cool on the baking sheet 5 minutes, then transfer to a wire rack to cool completely.